Over at xataka.com I’ve found really cool pictures of Nokia’s possible next flagship.The N96 has 10Gbyte flash memory, a full QWERTY keyboard which can be hidden, WiFi, Bluetooth, Mini USB, a 6 Megapixel camera with a lens from Carl Zeiss, a huge 3.5” screen, built in GPS and a lot more. However, I do not think that Nokia will launched this device but it’s a really cool concept and I do hope that we’ll see similar devices in next year. Anyway, what do you think about it? 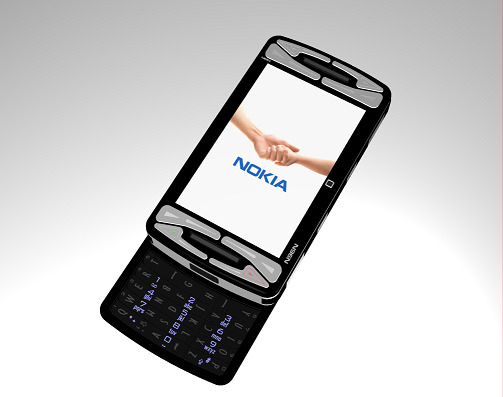 Its time the rumour mills for Nokia’s next N9x start producing some gossip! I personally can’t wait. I’m sure it’ll be a touch screen! 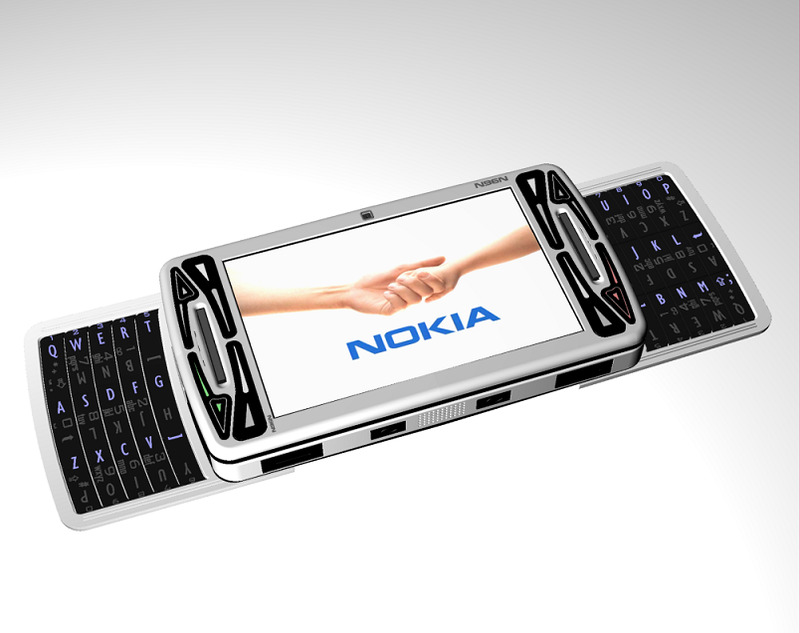 But the design of it is not Nokia-like, it looks more than a PDA than a smartphone. IMO it could be the next E-Series device. But it´s probably a fake. dudes, is thing for real?? Two words —-> Good Joke!!!! lol !!! maybe i want a N96 …!!!??? i don’t know but this one got nth to do with all the others! 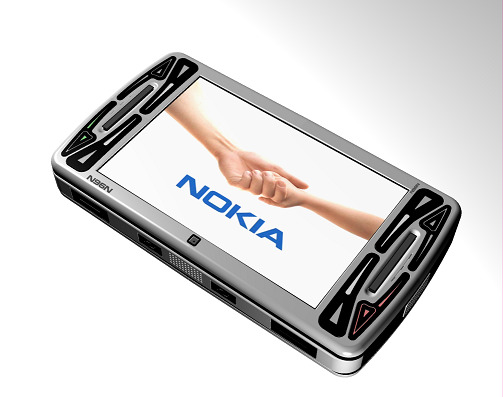 the n96 oficial model is in the Nokia’s website….just look for the photo there. I really want nokia to do a touch screen one.. Esp, da shape like da concept or rumors wateva..
gecmişini özleyen ve yitirdik biri ile solan bir kentin akmaya hazır gözyaşlarıdır bu sokaklar….